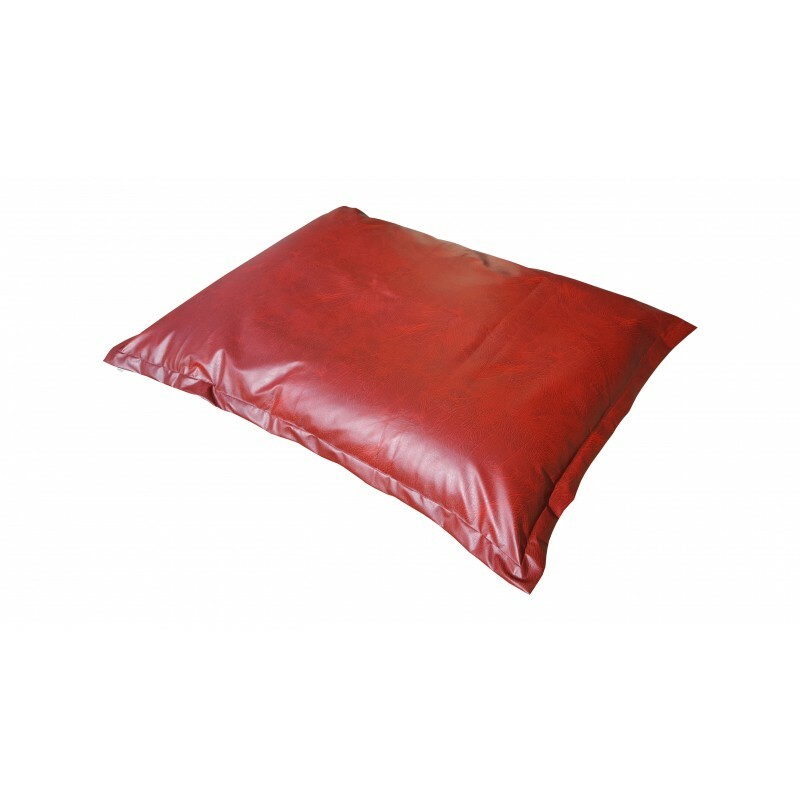 Beanbag Chair Relax Point - Dark red - Natalia Sp. z o.o. 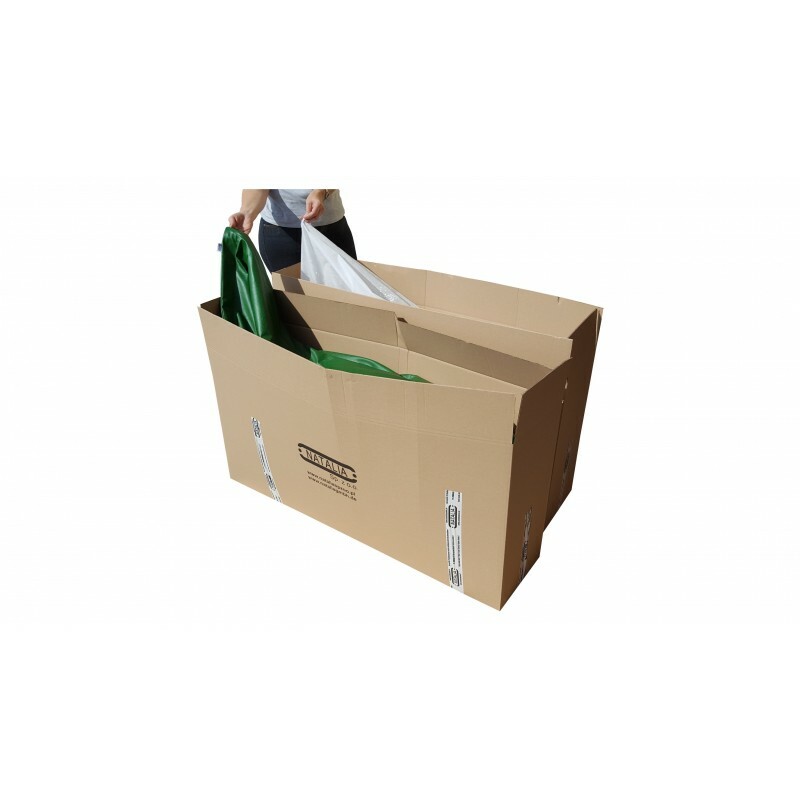 Assembled dimension: 140 cm x 180 cm. 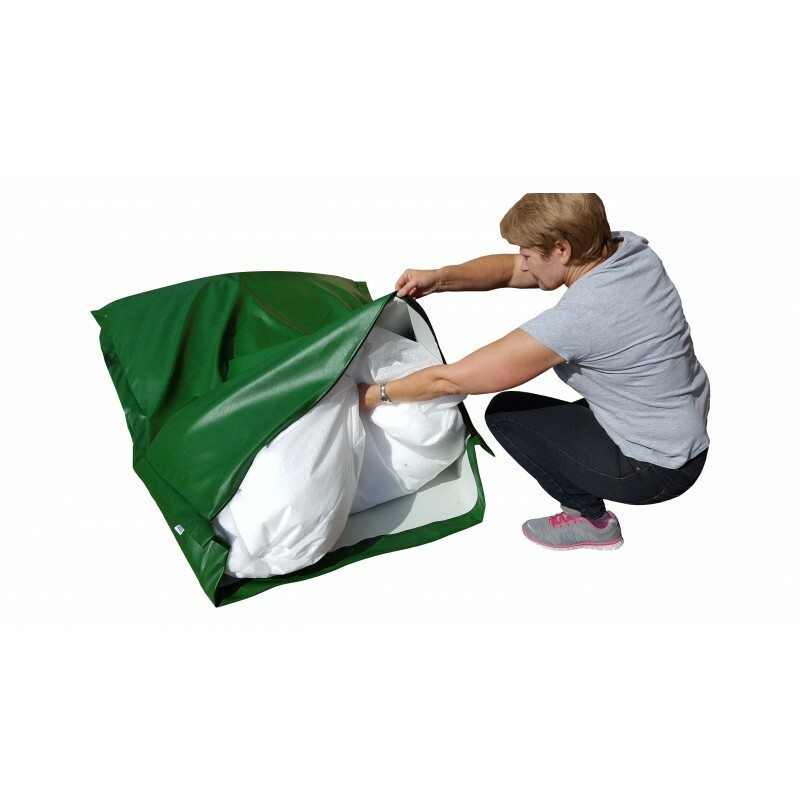 Filling type: Beanbag is filled by polystyrene beads - approximately 300 litre (two inter liners of filling) and is not made from recycling material. 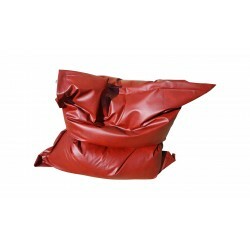 If necessary, on the inner liner bags you can find the safety zipper, which allows you to fill up the bags smoothly. 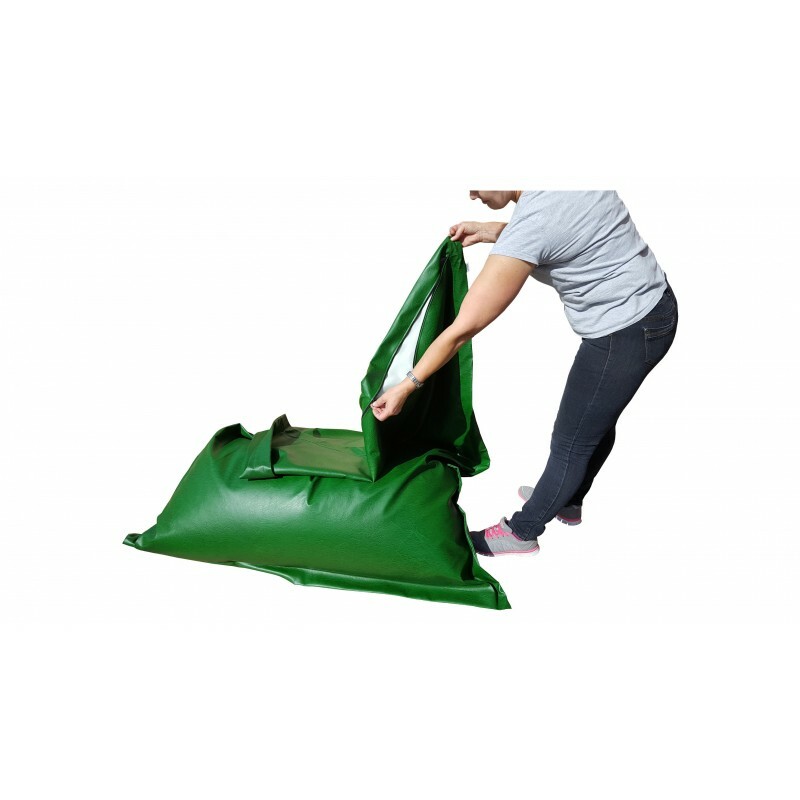 Bean bag is easy to keep clean. You need only a cloth for this. The colours can differ in reality. 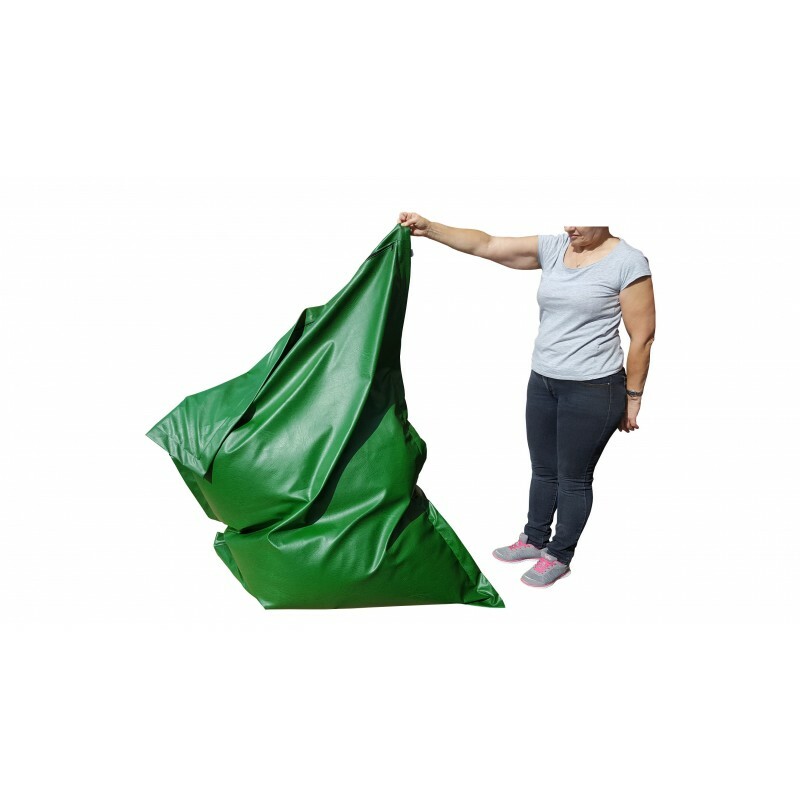 The bean bag Relax Point is shipped in two separate packages. A bean bag cover with one filled inner liner are packed in first package and in the another one package you will find a second inner liner, which must be put into the bag cover.